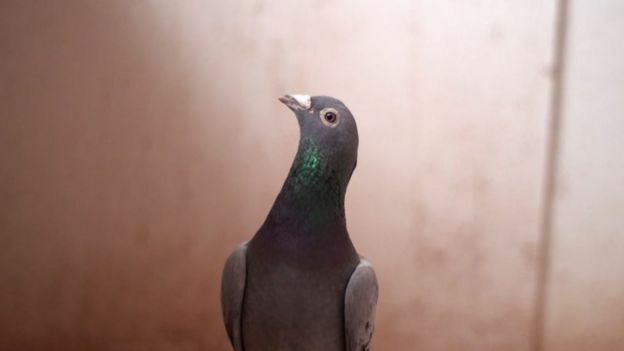 Not even the most optimistic expected the outcome of the bid that made Armando the most expensive pigeon in the world. Pedigrí had and a successful track record too, but the sale of the “best long-distance Belgian pigeon of all time” exceeded all expectations by reaching a price of US $ 1,420,000. It is a stratospheric figure if one takes into account that the previous record was US $ 426,000. The champion of three of the most important races in the world and who is retired from the competition, will turn five in 2019. ” It was incredible, a feeling completely out of this world, ” the president of the auction house PIPA, Nikolaas Gyselbrecht, told the BBC about the time when the price exceeded US $ 1 million. “We never expected a price like that, we had the hope of being between US $ 500,000 and US $ 600,000, we only dreamed of US $ 700,000,” he added. Image caption Armando will be 5 years old in 2019, but can have offspring until at least 10 years. Gyselbrecht said that two buyers from China were involved in an intense bid that raised the price from US $ 600,000 to US $ 1.25 million in just over an hour. 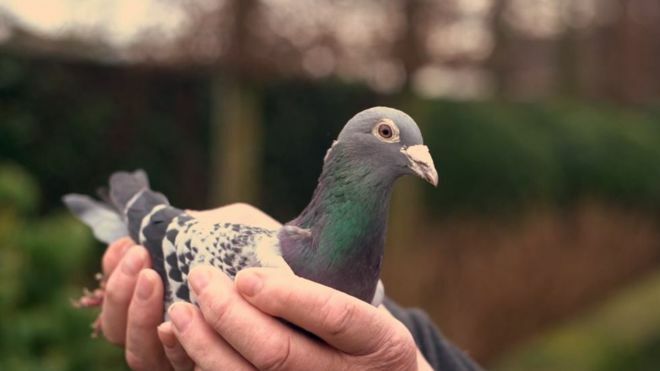 To put into perspective eta record sale must be considered that the cost of a pigeon race round the US $ 3,000 . But it was known that Armando could generate a much greater interest after his triumphs in the last three races he played: the Ace Pigeons Championship in 2018, the Pigeons Olympiad in 2019 and the Angoulême Classic in France. While the days of Armando’s competition are over, the president of PIPA explained that he can continue to have children for at least 10 years and live until he is 20 years old. And it is the possible participation of their offspring in future competitions which was attractive for its new owner. Shootings in New Zealand: what should social networks do to their far right content?